At Murphy Dental, we know you expect the best dental care possible. That's why Dr. Murphy and his team of specialists are dedicated to providing unmatched quality dental care! With our state of the art facility and expert staff, we are able to provide patients with the quality oral health care they deserve. All of our products are of the highest quality, completely metal-free, and give you a natural aesthetic. If you need a more permanent solution for broken, missing, or severely damaged teeth, we offer dental implants entirely handled on-site from start to finish. We also offer oral sedation to help patients who have issues with common dental anxieties. Dr. Murphy cares about his patient's comfort and is officially certified to provide oral sedation to help patients. Current implant special $2499.00 for all 3 components! Part of our commitment to serving our patients include providing information that helps them make more informed decisions about their oral health needs. This website is a resource we hope you'll find both useful and interesting. We genuinely hope this site is helpful to you in learning more about our practice, dental conditions and treatments, dental recommendations, and more. The next time you need a reputable Fort Collins dentist, let the expert team at Murphy Dental give you a few extra reasons to smile. Please browse through our website, and be sure to give us a call if you have any questions or would like to schedule an appointment. 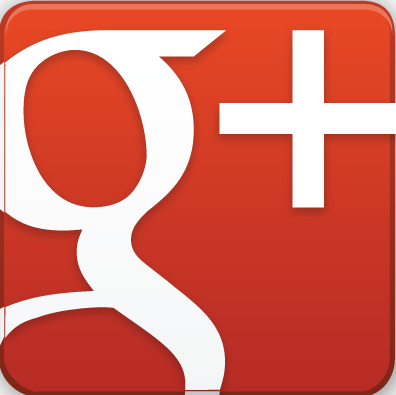 CHECK OUT OUR AMAZING REVIEWS ON GOOGLE, YELP, ANGIE'S LIST AND MANY MORE! BOTOX TO EASE MIGRAINES, CLENCHING/GRINDING AND RID THOSE LINES, EASY TO ADD INTO YOUR NEXT DENTAL APPOINTMENT! JUVEDERM TO PLUMP UP THOSE LIPS AND RID A GUMMY SMILE!